How do you respond when told you’re wrong? 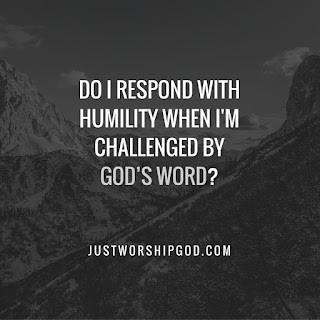 The King wearing sackcloth and sitting in ashes is an incredible sign of humility. It is a mark of genuine repentance, it's not the non apology apology that we are familiar with from public figures. They are not turning from violence in order to earn forgiveness from God. Their cry of 'who knows?' in v9 shows they have no hope in themselves, their only hope that God may be merciful. They don’t see God’s forgiveness as a right. 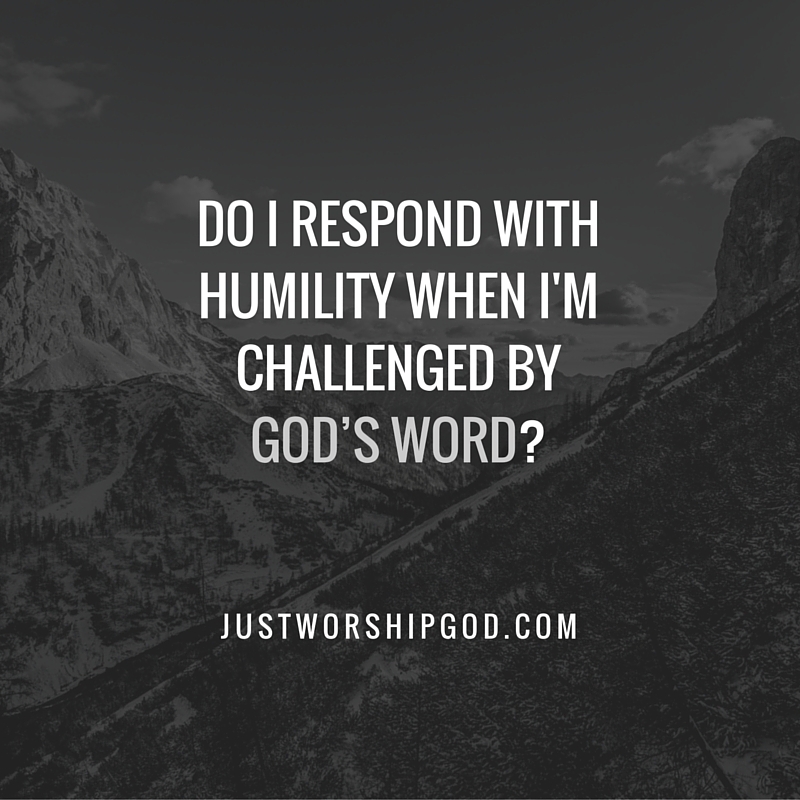 Do I respond with humility when I'm challenged by God’s word? I'm happy making vague statements about nobody being perfect and everybody making mistakes but find it so much more difficult to ask forgiveness for a specific thing. Then, at the same time, I take God's forgiveness for granted. I expect it, and take it for granted. 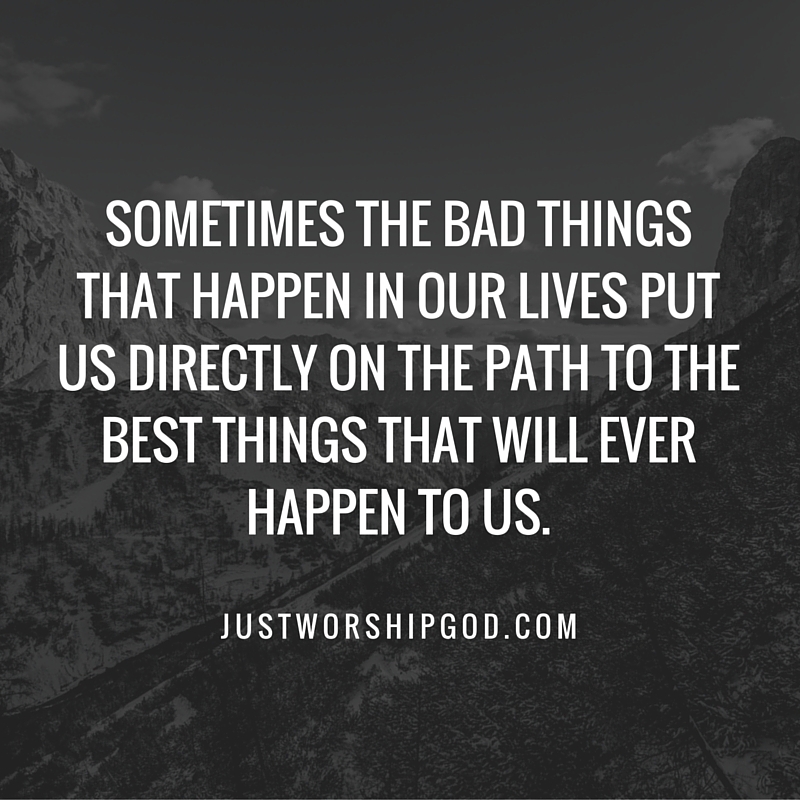 I need to take my sin, and God's forgiveness more seriously. They are both big deals!